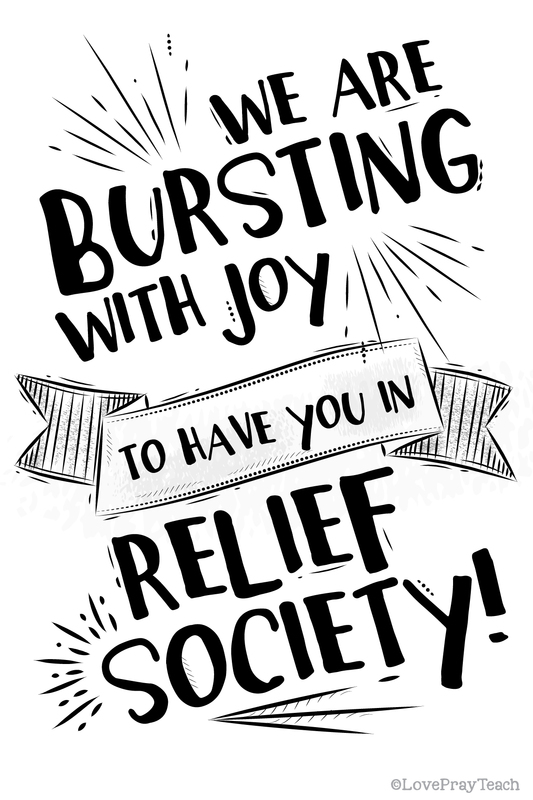 You are here: Home » Blog » Welcome to Relief Society (or Young Womens)! 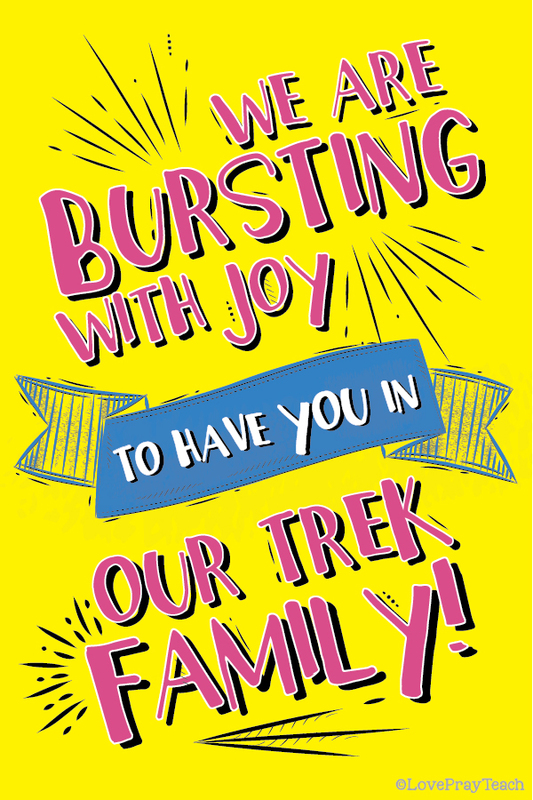 Free Printable Handouts! 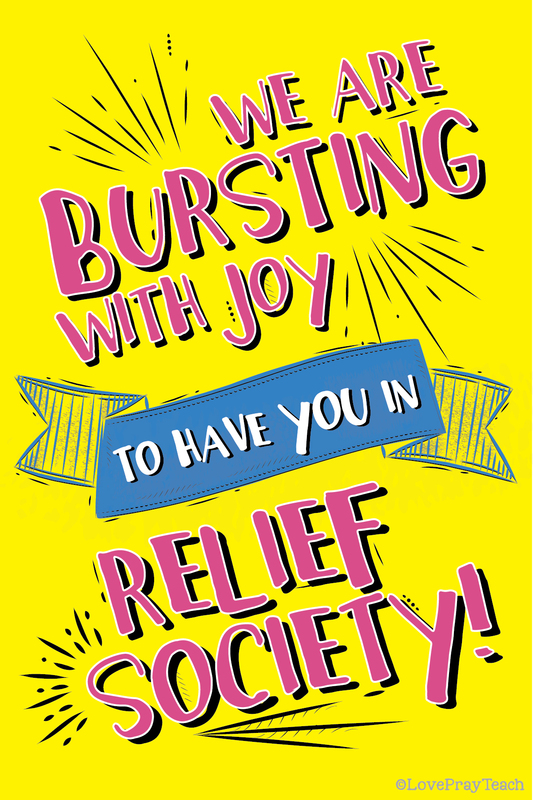 Welcome to Relief Society (or Young Womens)! 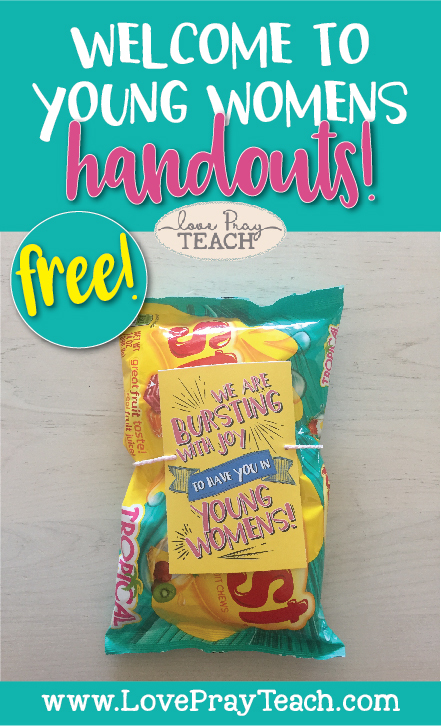 Free Printable Handouts and Treat Idea! 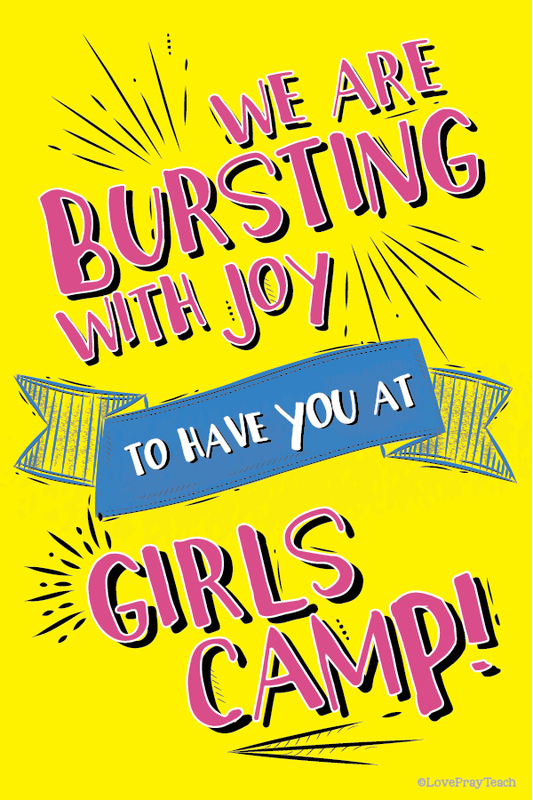 This time of year, a lot of Young Women will be graduating High School and leaving Young Womens. 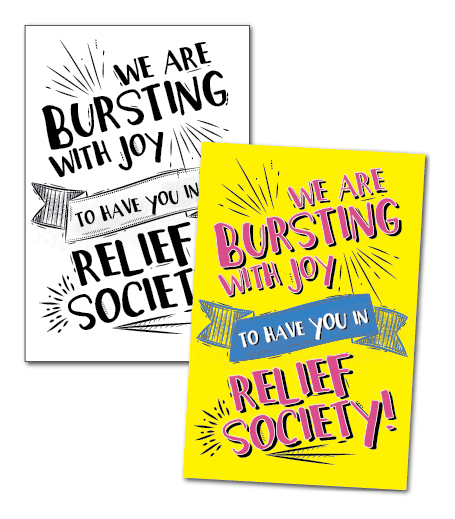 It is always a bit of a transition for these girls to go from Young Womens to Relief Society! I remember clearly when I went into Relief Society. 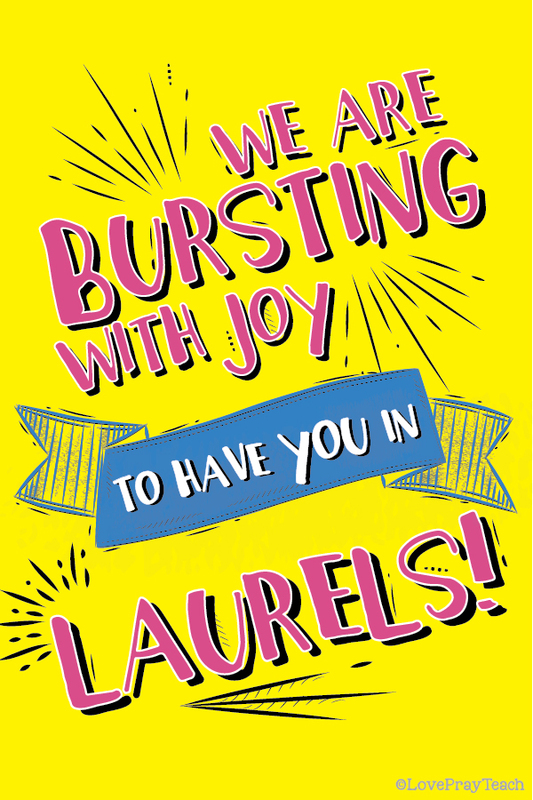 I did NOT want to leave the leaders and friends that I had been with the previous 4 years. 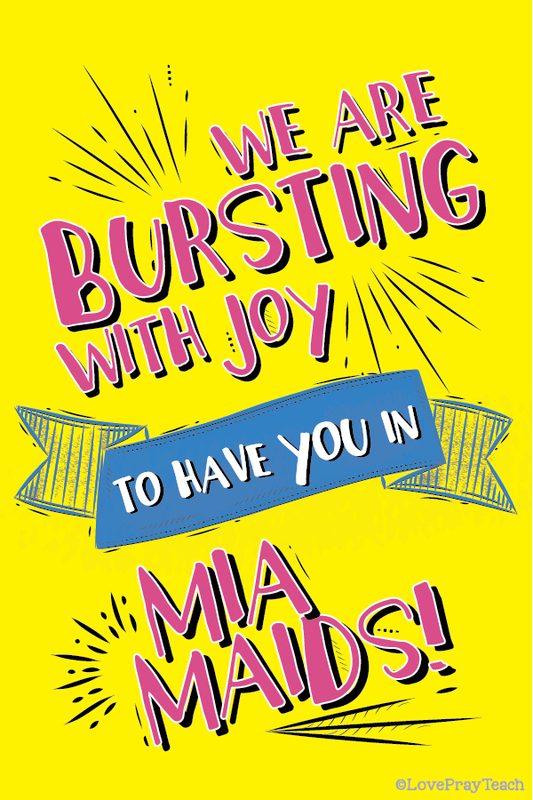 My Relief Society President invited all of the incoming girls over to her home. She was very welcoming and warm, and having us gather in her home made us all feel like she was someone who was going to care about each of us, just like our Young Women's Presidency did! She gave a little presentation on what to expect in Relief Society and then over refreshments, she answered any questions that we had. It was such a great night! It made it a little less intimidating to go to Relief Society the following month. 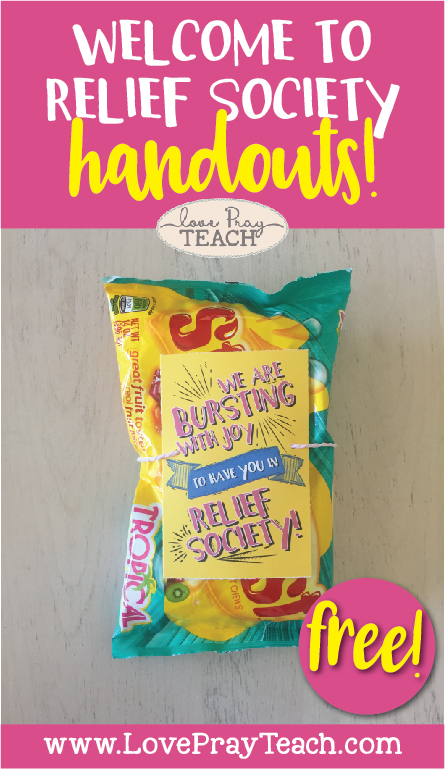 I thought a little handout and candy might be the perfect thing to give to the girls in your Ward as they are coming into Relief Society! I've included the handouts in full color and an option in black and white. 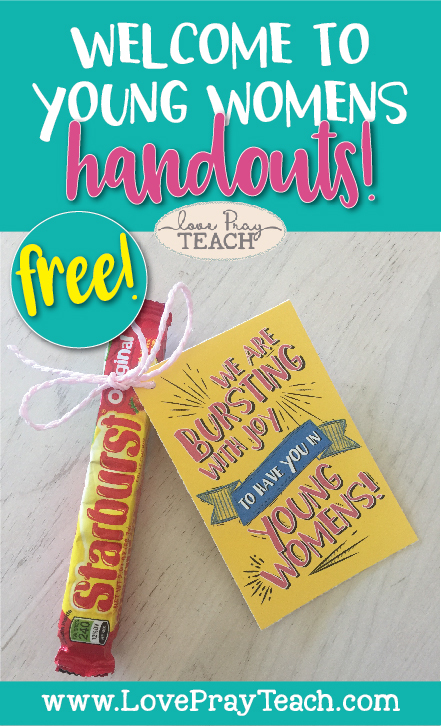 Add the handout to Starburst and you have the perfect little gift! And I didn't want to leave the Young Women leaders out! 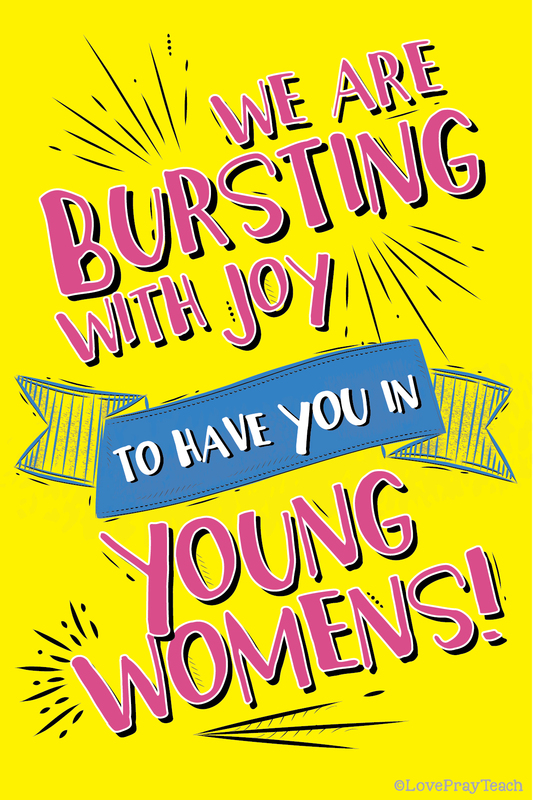 I designed the handout for Young Womens also! 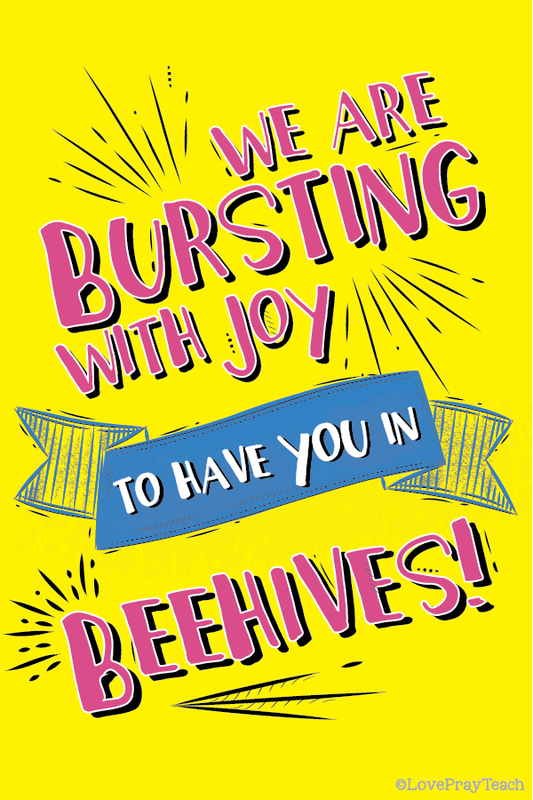 Give these to the incoming Beehives or new members as they come into your Young Womens. UPDATE: I've had several requests for this handout to say different things. 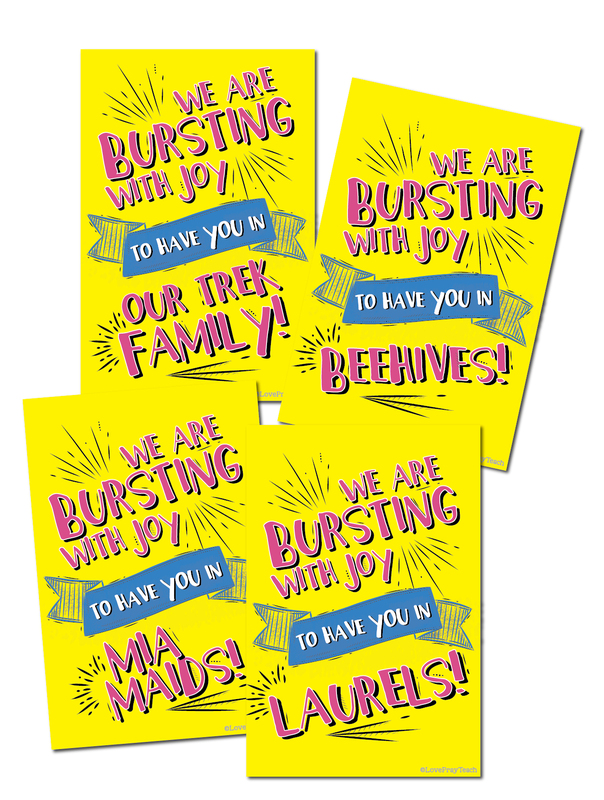 I've included some extras below! 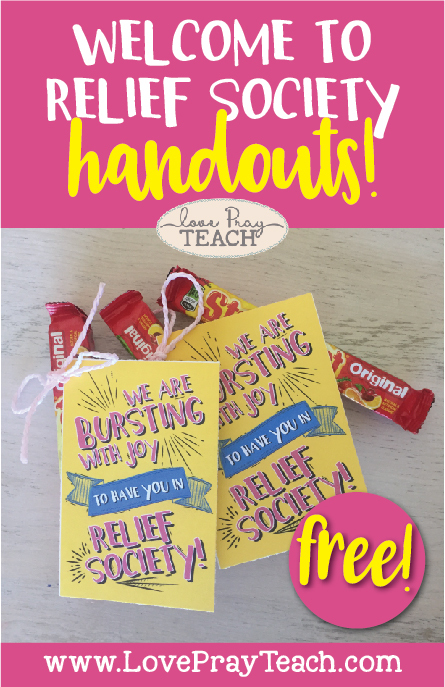 I hope you enjoy these free handouts! Please share, pin, and/or tell your friends about LovePrayTeach.com!